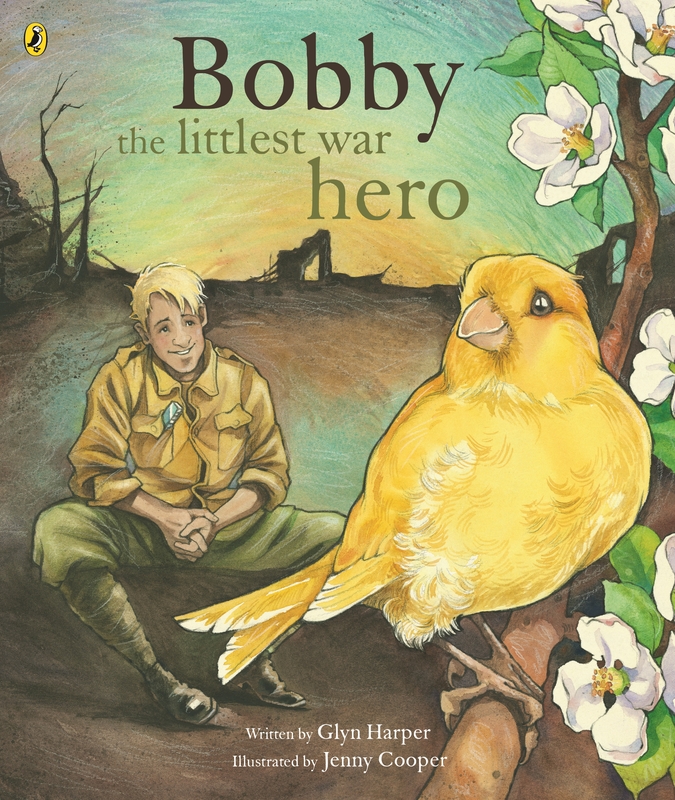 War historian Glyn Harper's brand new story about a band of tunnellers in the First World War, and the tiny canary who helped them survive, with heart-warming illustrations by Jenny Cooper. This is the story of Bobby – the littlest hero in a very big war. Bobby is a tiny canary. His best friend is Jack, a soldier in one of the tunnelling companies of the Royal Engineers. Together they go deep into the tunnels under no-man’s-land. Jack’s job is to dig, while Bobby’s job is to warn the men to get out quickly when there’s dangerous gas. Bobby’s warnings save the tunnellers’ lives again and again. But Jack worries that it’s a hard life for a little bird. Will Bobby ever be free to fly again? Glyn Harper and Jenny Cooper are the award-winning creators of bestselling picture books about the First World War: Le Quesnoy, Jim's Letters, Roly, the Anzac Donkey and Gladys Goes to War. 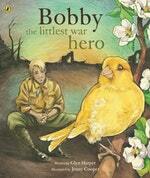 Love Bobby, the Littlest War Hero? Subscribe to Read More to find out about similar books.